Photo management and organization has always been a time intensive challenge for property adjusters. Technology has evolved from one-hour photo, poster board and tape for property claims estimates. Photos are not organized by claim, address, GPS or room. Organizing photos on a laptop takes a very long time. You don't know what claim you are looking at without studying the photo closely and wasting time. There is no context embedded in a photo. You can't annotate the photos on a camera while you are onsite. You have to transfer photos from the camera using the SD card which is time intensive. Photos are only organized by the order they were taken and every photo is given an arbitrary name. Nothing that indicates context of the photo. Photos taken on cameras lack spatial awareness. They don't tell you your GPS coordinates or address and definitely don't tell you which room you are in. It takes a long time to type in descriptions of photos and the action/correction required with each photo. 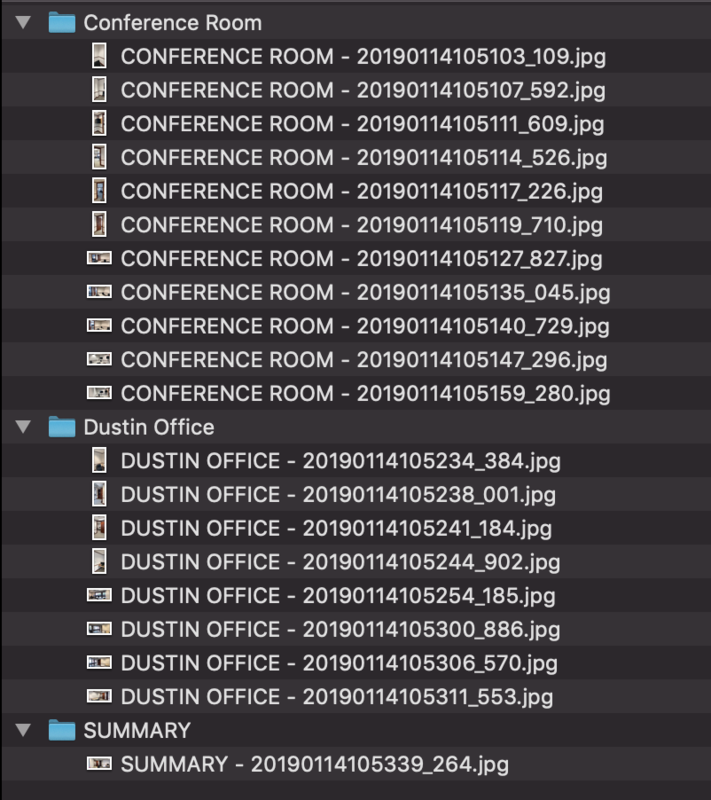 How to create a photo report without using expensive estimation software. With the 3.0 launch of PLNAR, Adjusters can now save valuable time managing photos and then importing them into estimation software. 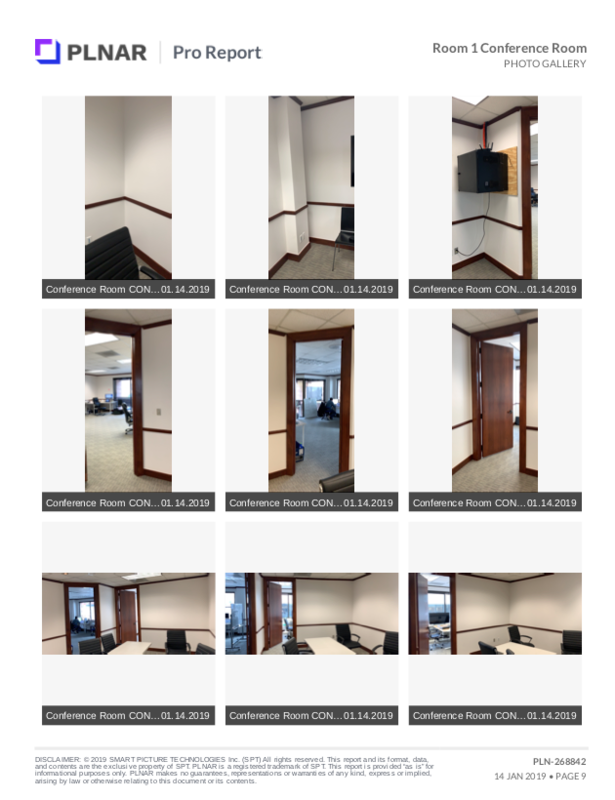 With PLNAR 3.0 you can either add photos to an existing measured room or create a room that only has photos in it, no measurements. You can quickly add descriptions attached to photos using speech-to-text functionality. This saves time typing and allows for immediate annotation while onsite. As soon as you upload a project, it is stored in the cloud and accessible from any device. You can send links to photos or the entire zip file if you like so that others can quickly see a photo(s). 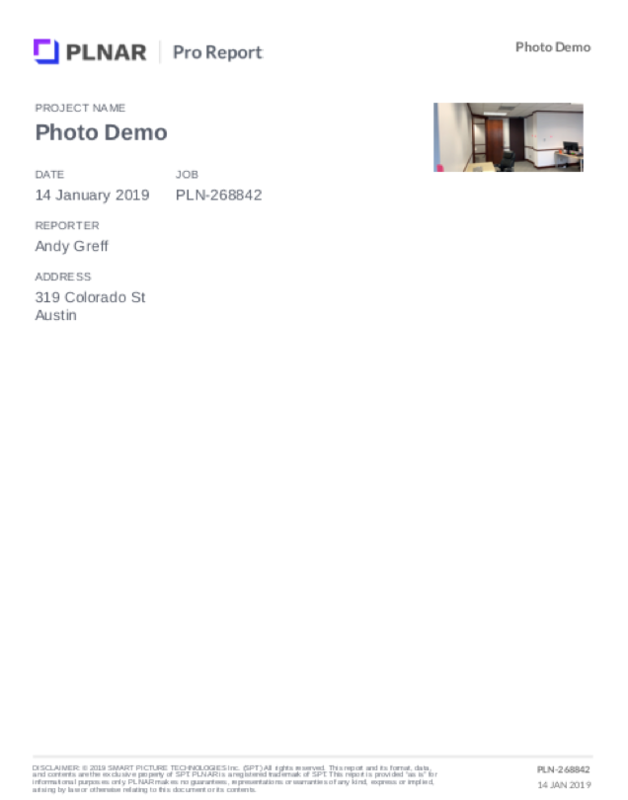 While we don't have a programmatic integration into XACT or Symbility, we have made it very simple to import photos from PLNAR. Our photo ZIP includes all the photos organized by room and named accordingly with room_datetime. This makes it simple to drag and drop the compressed pictures into XACT / Symbility instead of wasting time with mind-numbing editing of photos. We provide a beautiful, carrier approved, PDF with a 3x3 gallery of thumbnails. We also have added a 2 x 2 detailed photo page with your in-app information for important documentation. The PLNAR Report PDF can easily be imported as well. An example report is available here. For Adjusters, time is money. That is why PLNAR has optimized the photo-taking process specifically for Adjusters. 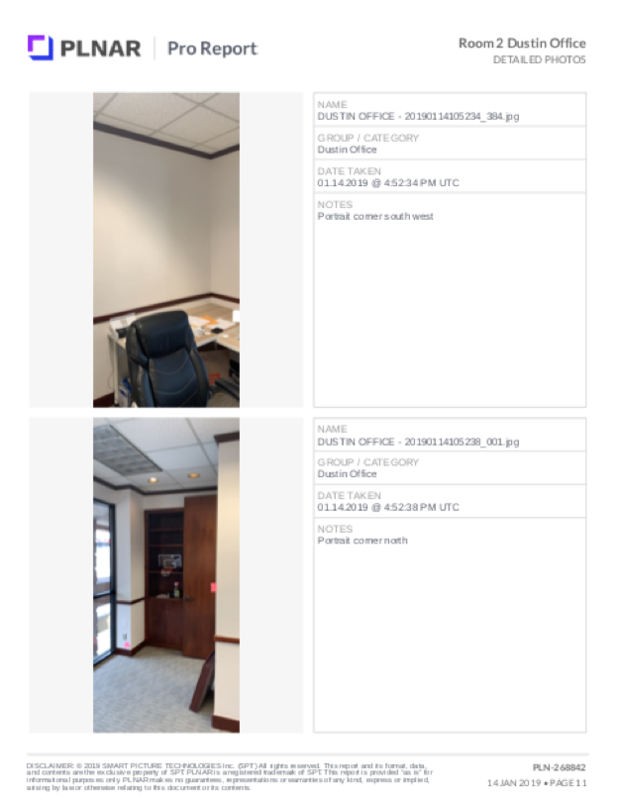 Save time capturing the photos and back office entry time with PLNAR.